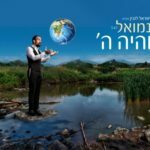 A new single debut by Crown Heights singer Peretz Chein truly comes from the heart. In 2017 Peretz suffered a sudden spinal cord injury. After an emergency surgery he remained partially paralyzed. The Doctors’ prognosis was “Go home and pray”. 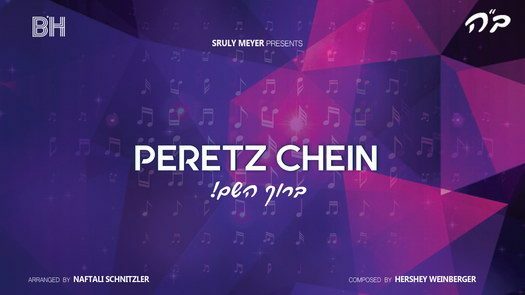 While undergoing rigorous rehabilitation, Peretz was moved to release this song. Under the circumstance a ballad may have made more sense. 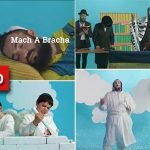 Yet Peretz felt drawn to more upbeat notes and chose “Boruch Hashem”, a song of praise and gratitude. Today, while still in the process of healing, Peretz is happy to be performing again. 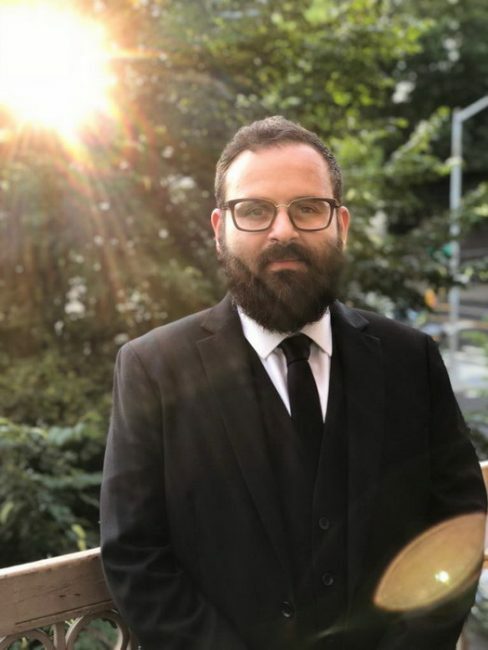 A rising star in the world of Jewish music, he can be seen performing at weddings and events. So enjoy “Boruch Hashem”! And, whether you begin listening to the song while sitting or standing… be prepared to end up dancing! 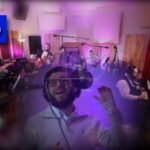 Produced by Sruly Meyer, Composed by Hershy Weinberger, Arranged by Naftali Schnitzler, Drums Avi Avidani, Guitar Nachman Dreyer, Recorded at Schnitzler Studios, Mixed and mastered by Shloime Wechter, Lyric Video Yakov Asraf.